Vista team is highly experienced in island hopping. Unforgetable Parties.Underneath there is a hidden part known for nature’s rich heritage and eternal Cycladic beauty. Full of private beaches and bays, some only reachable by boat. The most interesting coastline of any other island of this size in the world. Known as the island of colours, because of its spectacular, colourful rock formations. The largest variety of coasts in Cyclades. 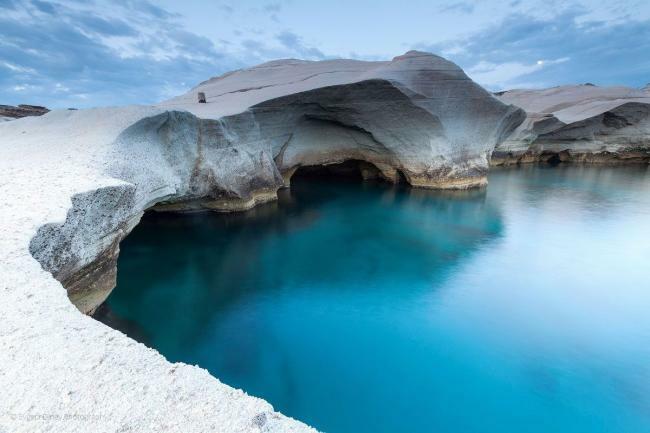 The most extreme coastal landscapes that can exist. Every beach is unique. Most of them reachable only by a Private Yacht. Available for a Day Cruise. A different Greece just around the corner! Named after the son of king Minos. 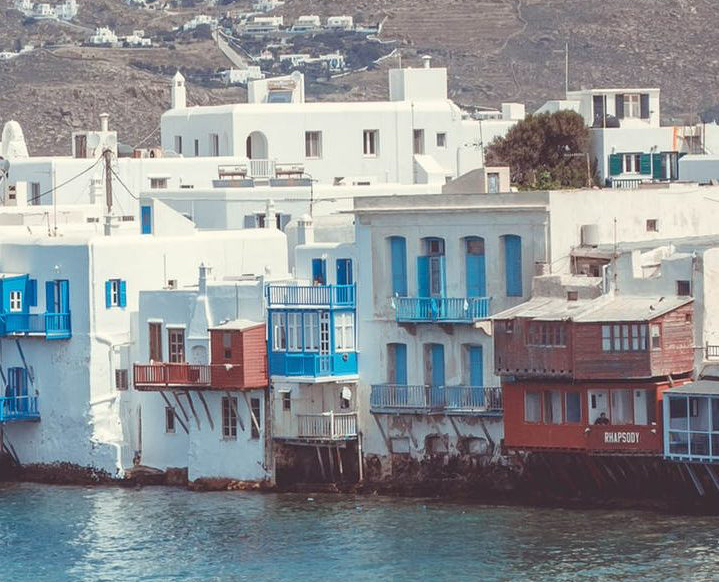 An untouched piece of true Greece. Ideal for nonstop booze-fuelled partying, linked with sea sun and love. Nature that still remains pure! Perfect for those who want to explore more. 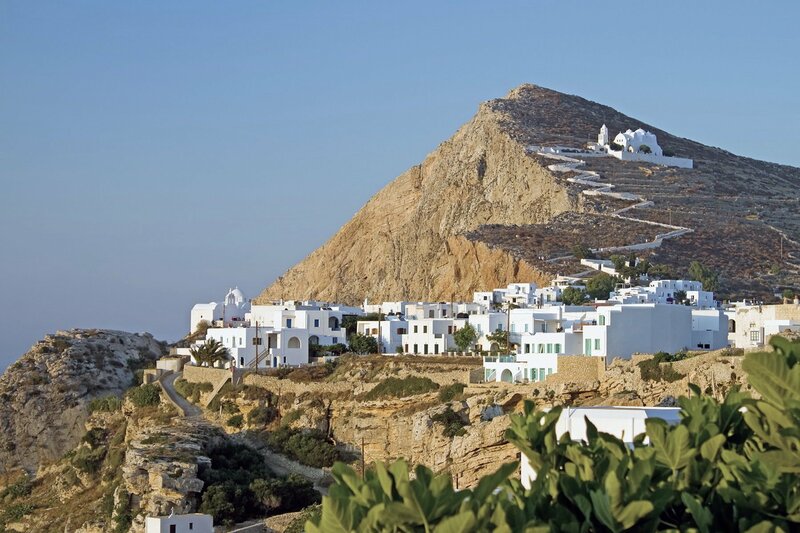 According to legends, Anafi emerged from the sea at the behest of Apollo, in response to prayers from the wandering, storm-tossed Argonauts for a convenient landfall. Nature that still remains pure. Culture. Nature. Celebration of life. Crete is famous for its NATURA protected beaches, which are unique in the world. Known for one of the most ancient civilization in Europe. Fertile valleys and steep gorges. A window to the acient world. Let us know the destination of your next adventure. around your destination and the trip back.